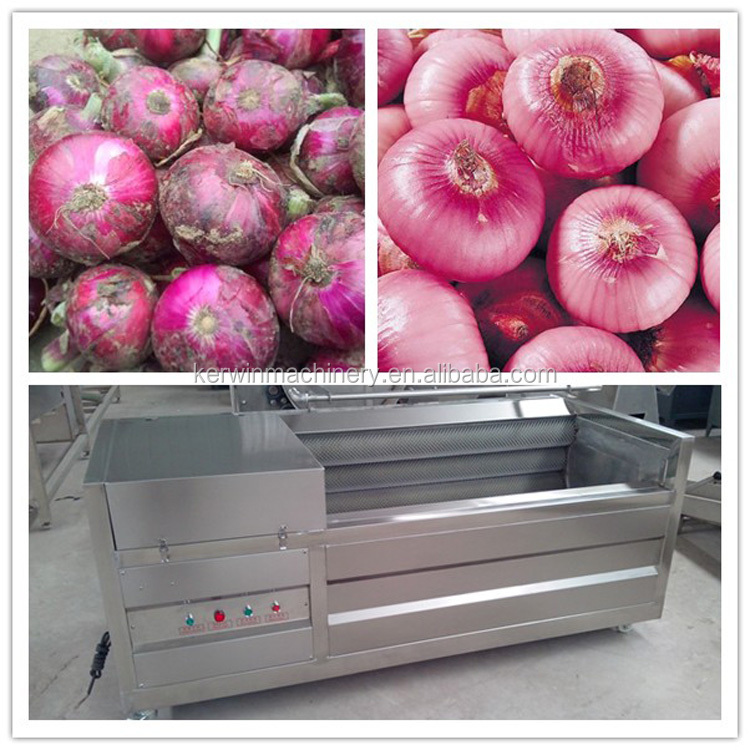 Buy Factory price vegetable washing and peeling machine suitable for potato pachyrhizus carrot onion with good - Jinan Joysun Machinery Co., Ltd.
1. 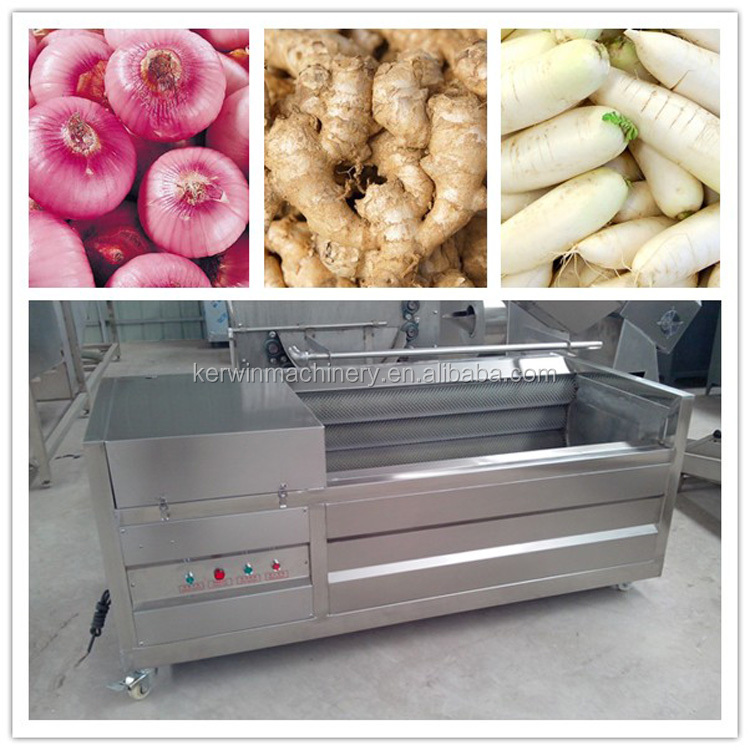 The machine adopts brush principle, widely used in ginger, potatoes, sweet potatoes, taro roots like fruits and vegetables such as clear, peeling. 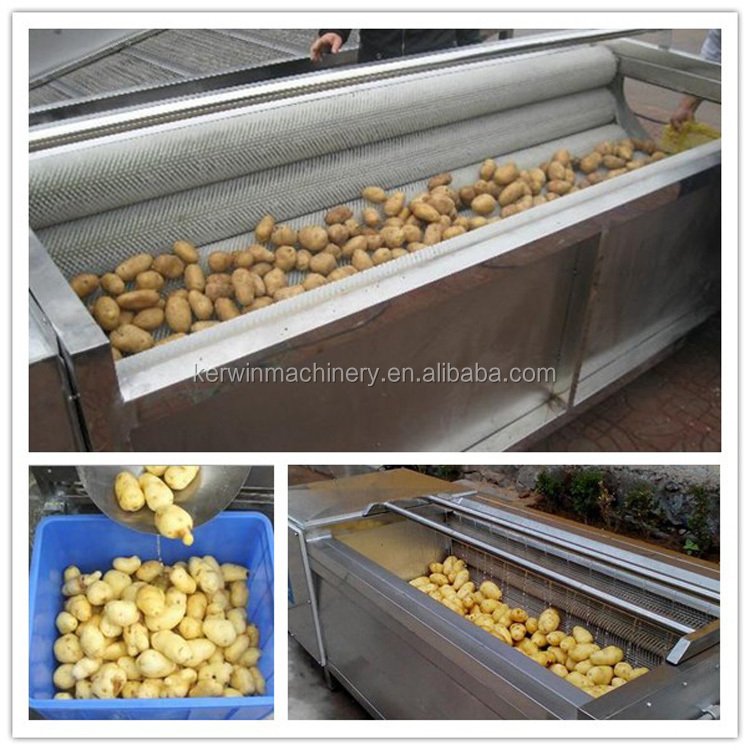 This machine is beautiful appearance, easy operation, large volume, high efficiency, low energy consumption, cleaning. 2. Cleaning is continuous; brush roller materials via special craft processing, durable, good wear resistance. 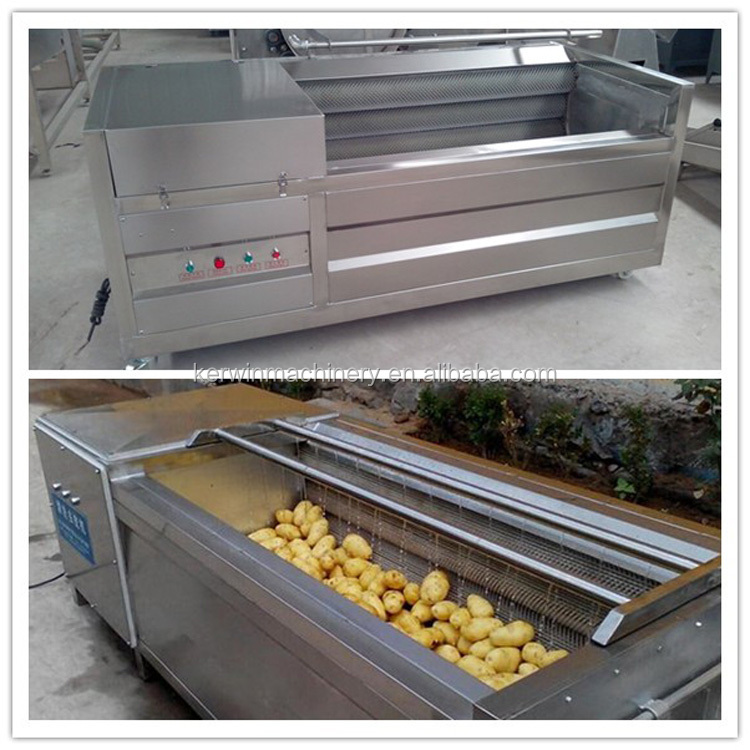 Box body is made of high quality stainless steel material, clean sanitation. 3. 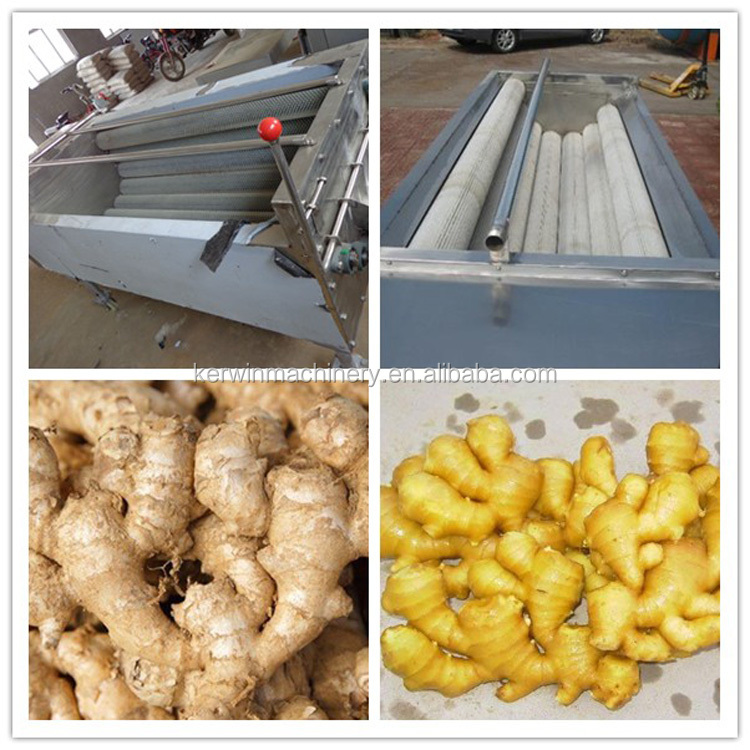 Machines can be customized according to customer’s requirements. 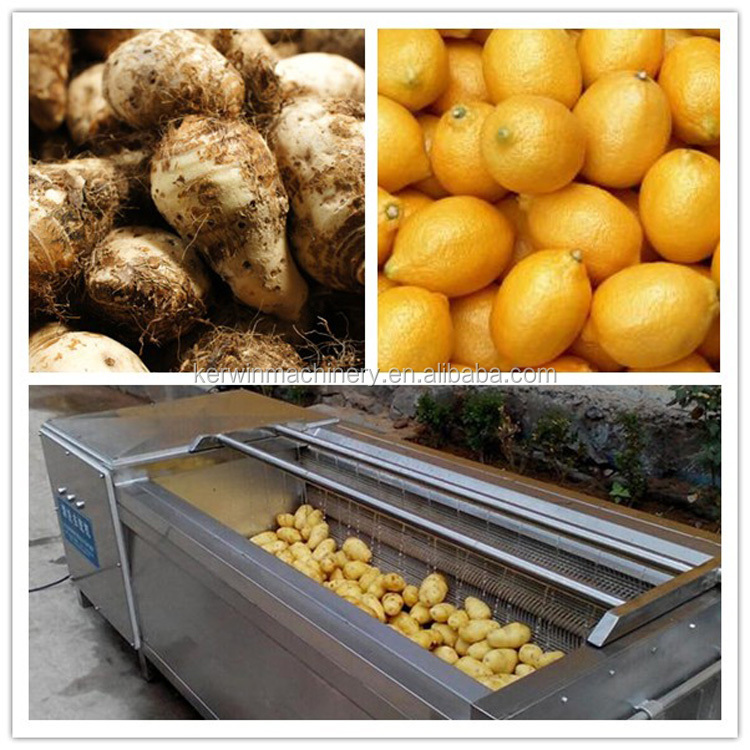 Purpose: The equipment for round, elongated scrub peeling fruits and vegetables and so on. 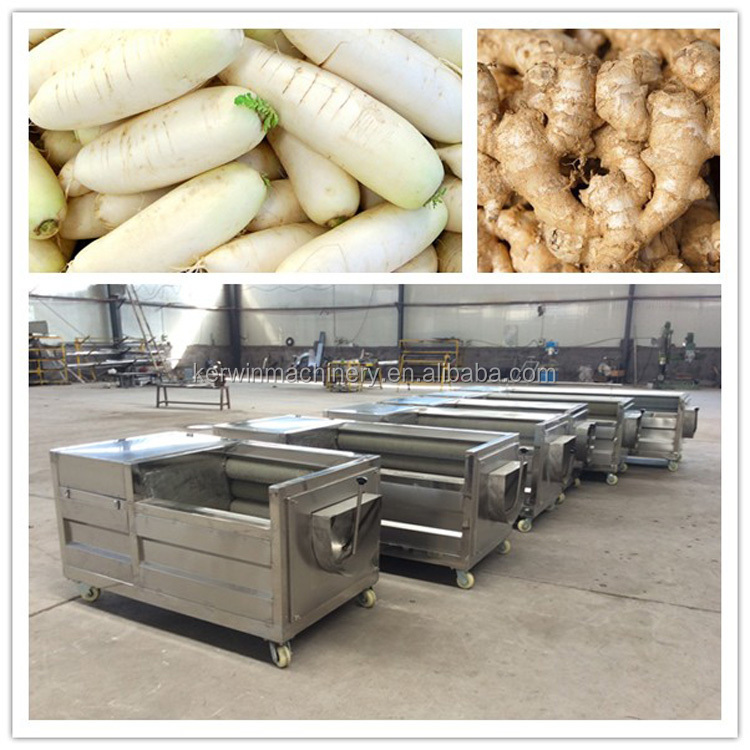 For carrots,white radish,potatoes,sweet potatoes,apples,oranges,onion,yam, horseradish,mango,ginger,lemon and other root material washing, peeling. 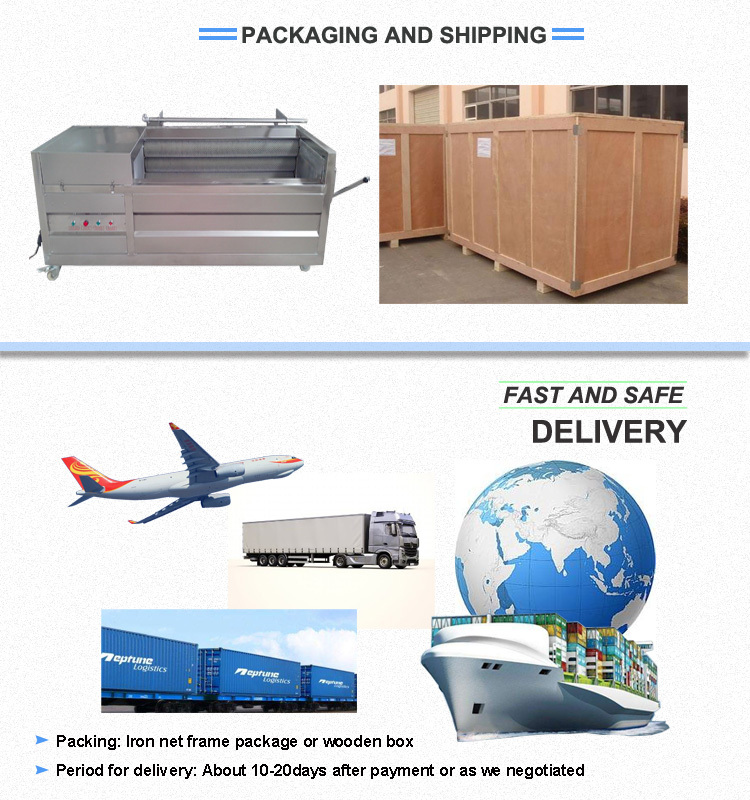 A: You can contact us though email, trademanager, phone, wechat, skype, whatsapp and so on. 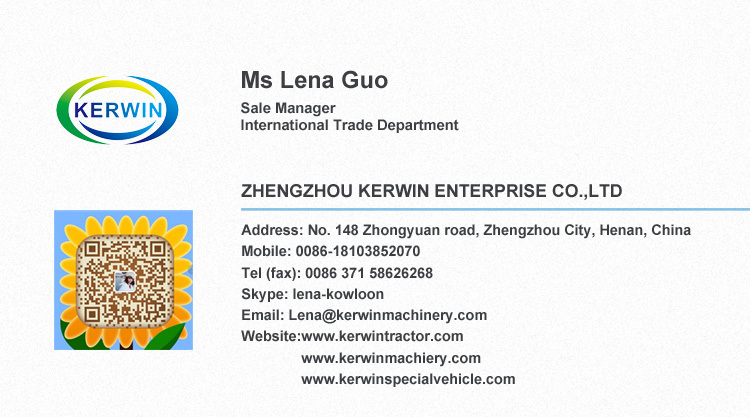 Specific product prices please contact the sales staff to the actual price.